Attic and basement insulation services. Efficient heating and cooling for your home. Increase comfort while saving money. Blower door driven air leakage assessment and targeted air sealing..
$500 - $750 off an installed heat pump! Efficiency Maine is offering a $500 rebate on qualifying single zone and $750 on multi zone ductless heat pump installs. Certain restrictions apply. Includes visual inspection of your home with infrared camera scan. Discussion of your options to make upgrades to your home. Each home is treated uniquely and custom solutions are created to provide your home with the most energy efficient options availble to increase your homes comfort. 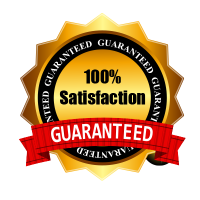 Blower door air leakage testing, infrared camera diagnostics, combustion analysis and complete heat pump service and installation, we have the equipment to get the job done right. 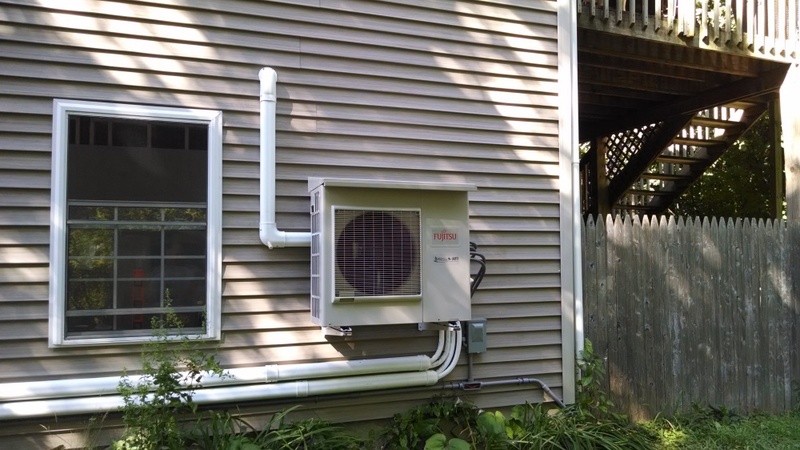 We want to thank Scott and Mike for installing our new RLS3 heat pump. They were both very knowledgeable on this new product that has only been on the market for a month. They knew all the features and functions and were able to give me exact numbers on efficiency. They contact Efficiency Maine so I would see the savings the day they were here and not have to wait for my rebate. 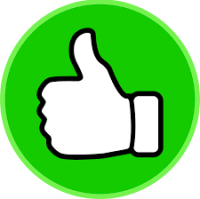 Mike made sure all of our questions answered in a very timely fashion and they were right on time, worked efficiently and were friendly and professional. We are now enjoying the warmth of our heat pump tonight (in April which we shouldn't have to use but we are very grateful to have it!) We also did the energy audit and they were excellent about making sure our home was sealed and we were not losing any extra heat. I have seen advertisements for the big companies but I can tell you, I tried to contact them many, many months ago and they never even bothered to call or email me back. With that lack of communication I know if they can't get back to me to SELL me a product they sure won't be back if I ever have an issue... I know that if a problem shall arise that Mike and Scott stand behind their work and products. If you want folks that go above and beyond I suggest Mike and Scott. They even installed a rain guard at no extra cost and I was glad to see that because I have seen many people without one and knowing it's there to protect my investment gives me extra peace of mind. and I will recommend them to all my family and friends that are looking to save money both on the install and after! Oh and the price they promised was the price we paid, there were no last minute hidden fees. So I just have to share this...I love my heat pump!! Just got my electricity bill for the month of August. I used to run 2 or 3 of the small window type AC units. Now my heat pump is all I need. Last year my usage for the same date was 22killowatts daily and 668 for the month. Today I got my bill and my daily usage was 8 kilowatts and 256 for the month. WOOT WOOT. Also....its SO QUIET!!! Thank you Scott and Michael for installing it. All my friends can get a quote also..call Energy Solutions of Maine. I also think this will save energy later as I have radiant heat and spring and fall all is needed is a little heat. They installed two units for me, and saved me THOUSANDS! Reasonably priced, friendly people, and a very neat install! Highly recommended and will use them again! 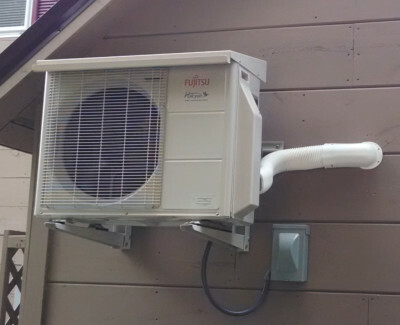 Thanks so much for installing our heat pump. We love it, and for spray foaming our basement. It has made a big difference. Love the heat pump especially sitting in my recliner right below it. 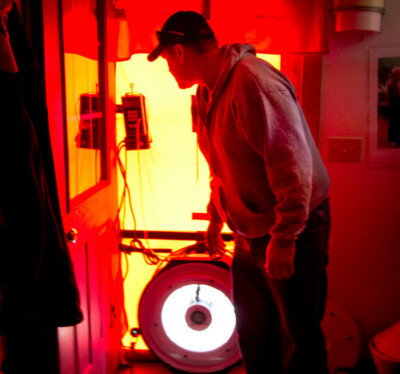 Energy Solutions of Maine offers attic and basement insulation services, and ductless heat pumps in Central Maine. We are also a proud Fujitsu mini split systems contractor. All of our solutions aim to reduce energy costs and improve the quality of life for our customers here in the Central Maine area. 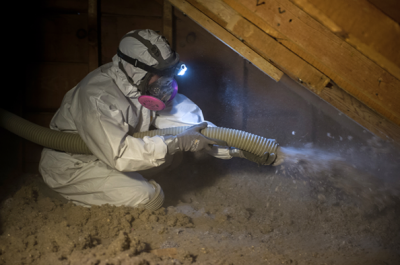 For our insulation services, our company provides attic cellulose insulation and basement spray foam insulation solutions. These insulation offerings are improved technologies that can provide plenty of benefits to the homeowner. The same applies with our heat pumps, which move energy instead of generating it. With all of our energy efficient equipment and products, your home will be comfortable and your wallet will be thankful. Let our professionals come and install the energy solution you need today.